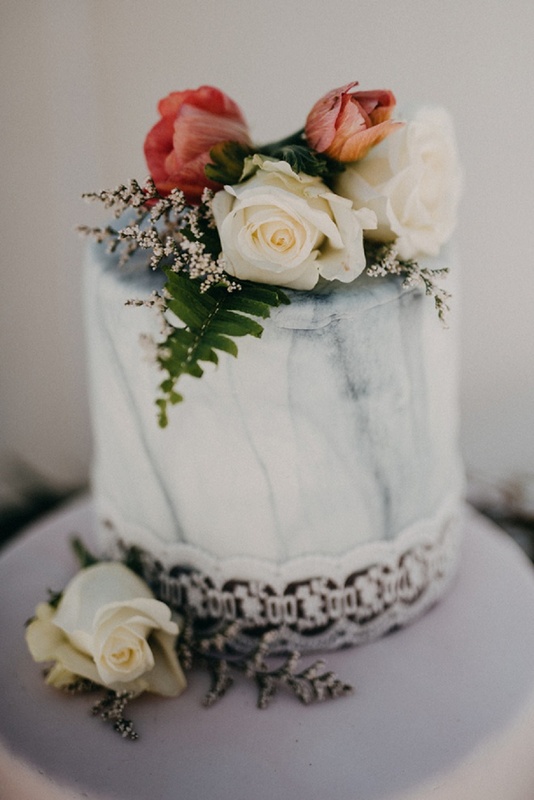 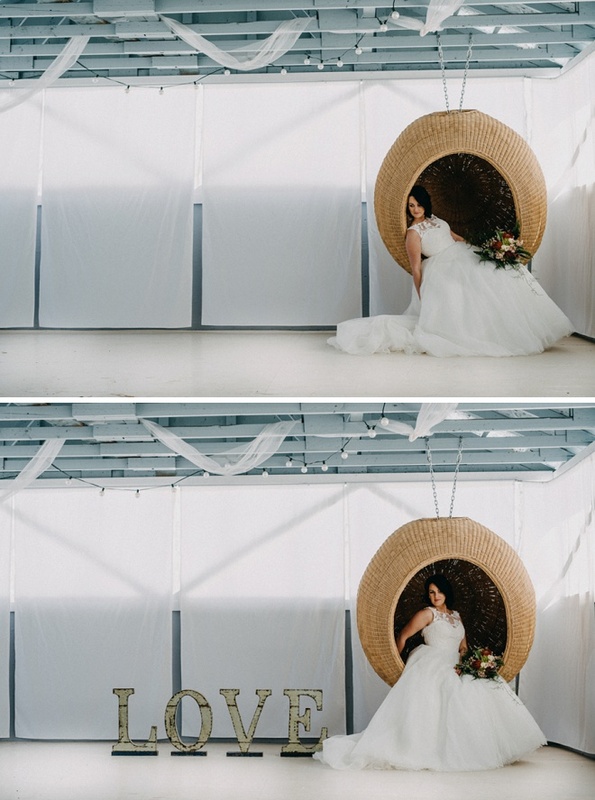 “I am always so thankful when I get the opportunity to collaborate with other talented women in the local wedding industry. 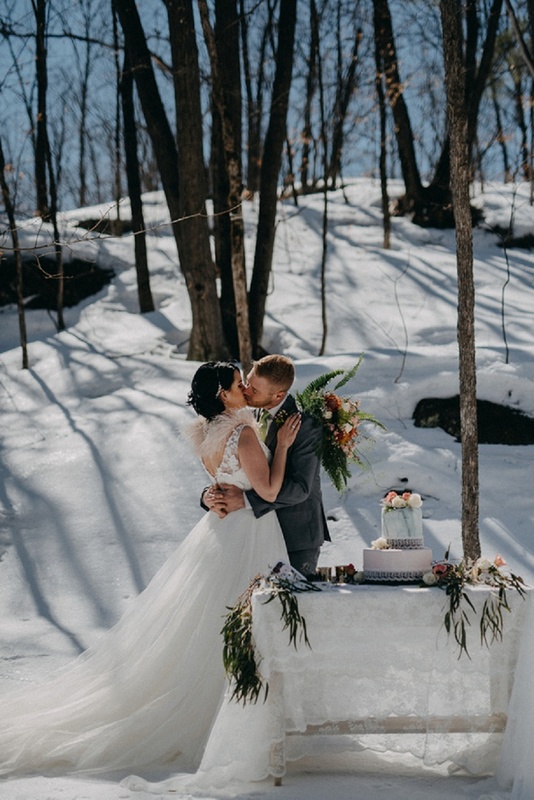 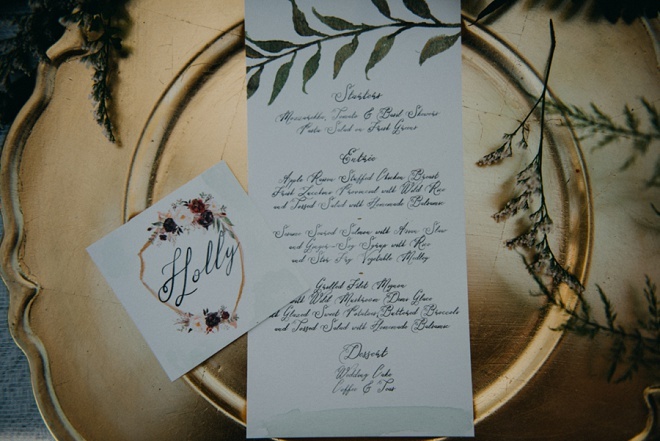 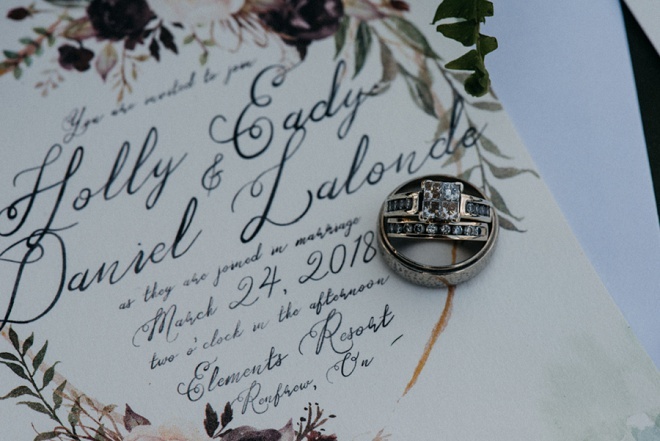 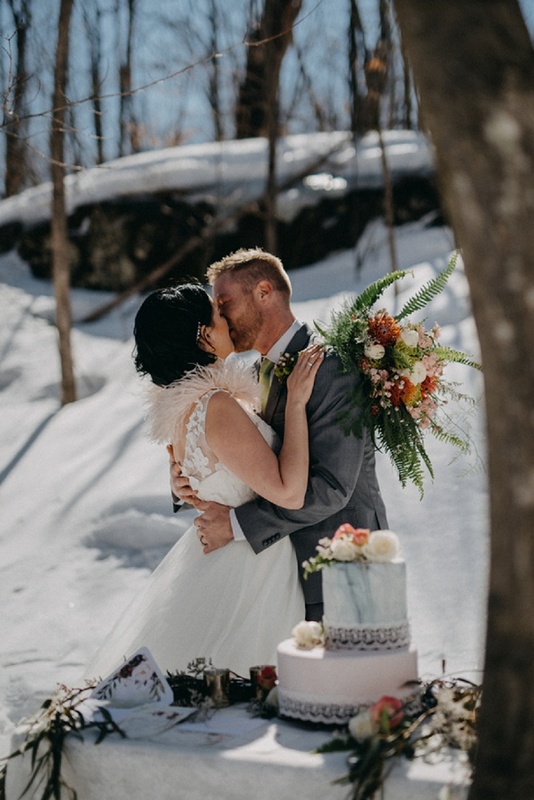 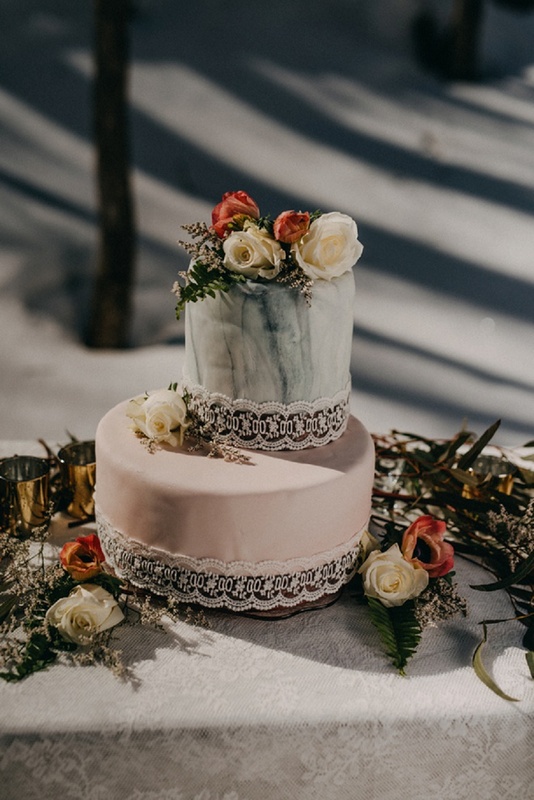 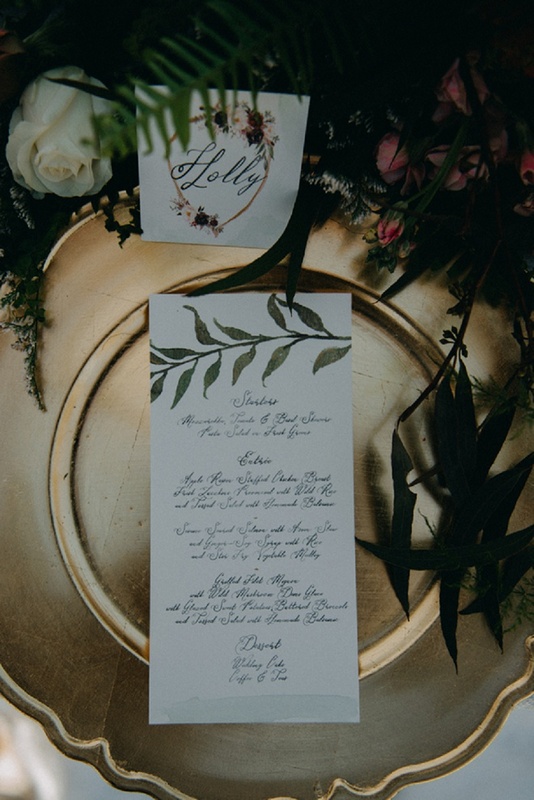 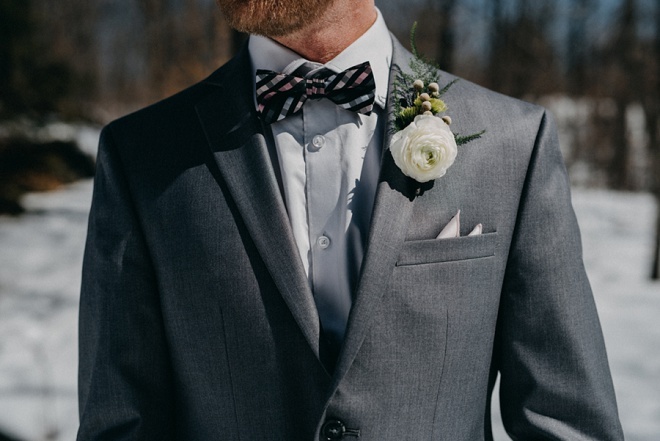 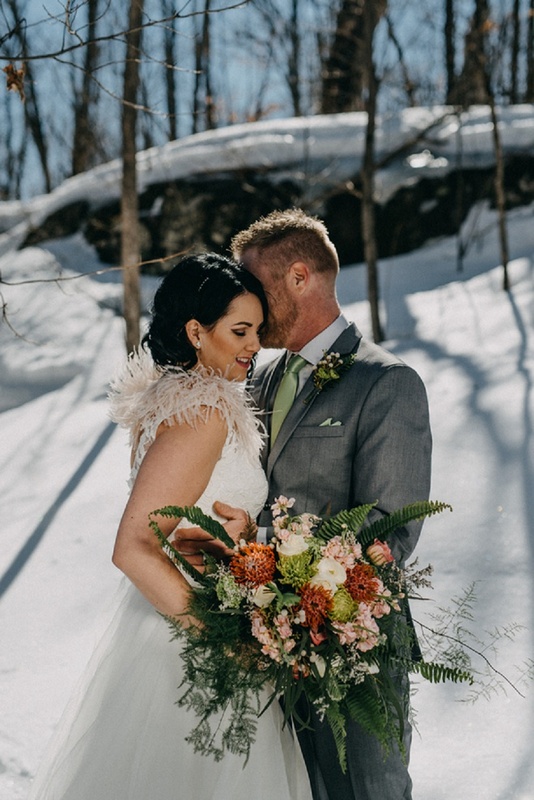 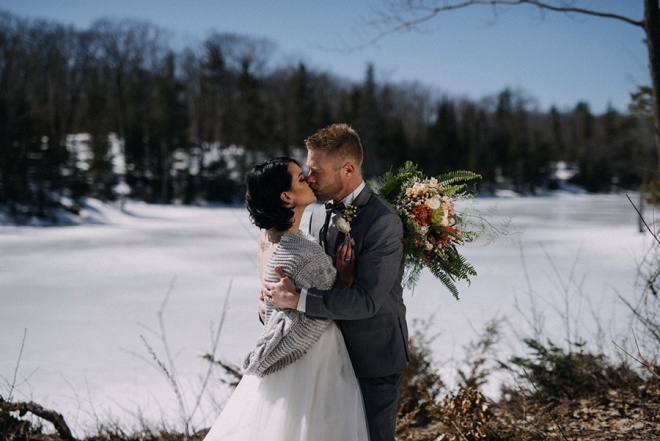 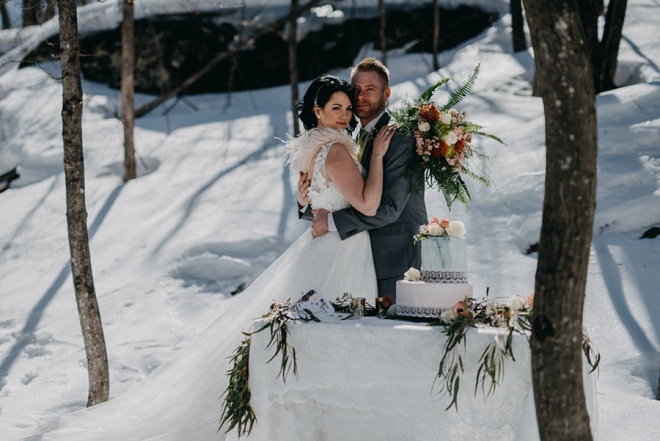 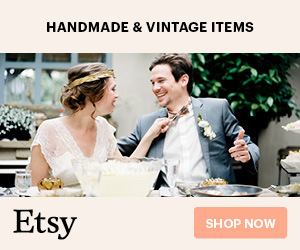 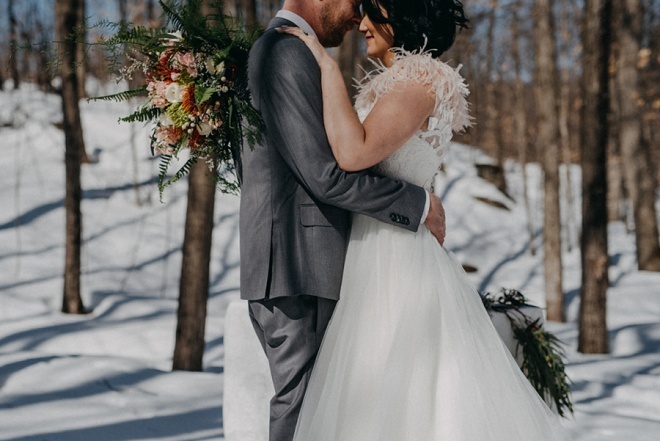 Holly Lalonde from the Hollywood Salon &=and Spa put together this Winter Wedding Inspiration at Elements Luxury Camping located on 89 acres in the heart of the Ottawa Valley. 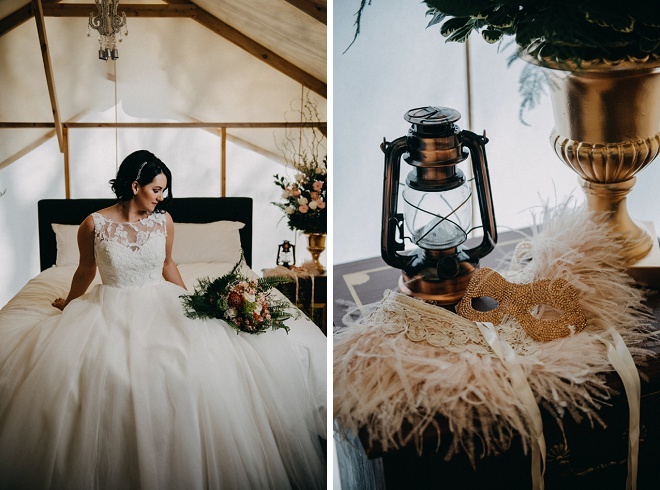 Elements is a celebration of natural beauty both in ourselves and on the land. 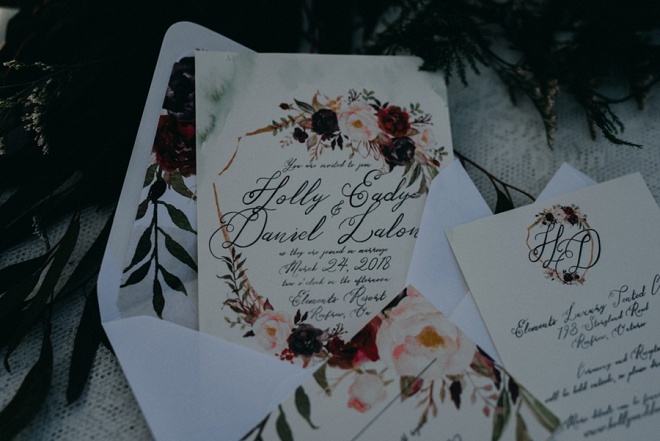 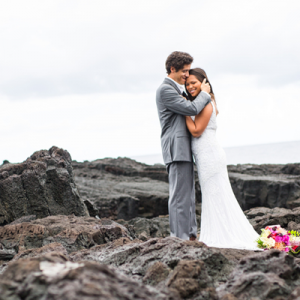 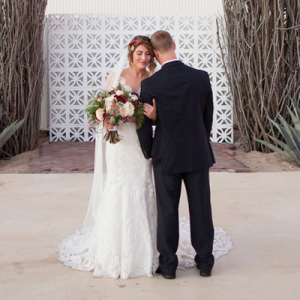 Holly did a wonderful job modeling alongside with her real life husband, Danny, of 8 years. 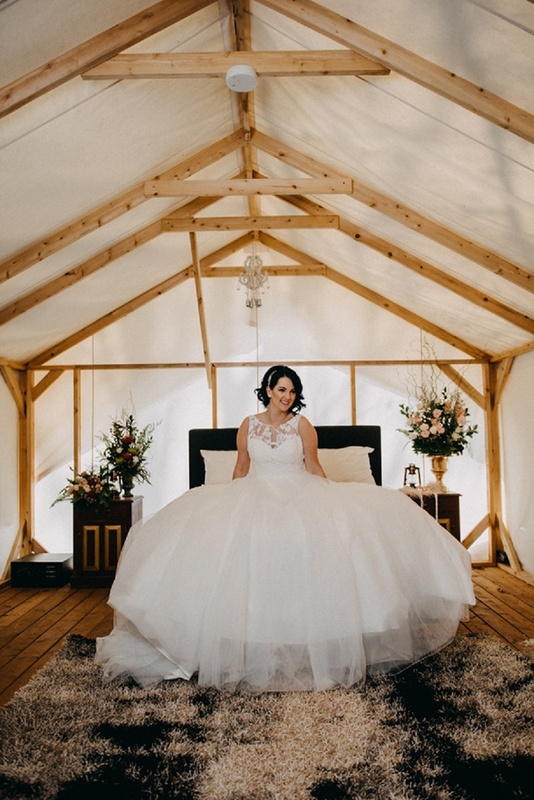 Kim Chenard from Crazy Beautiful Dresses provided the amazing bridal gown and the inspiring florals were arranged by Lisa Hammond-Nugent Floral Design. 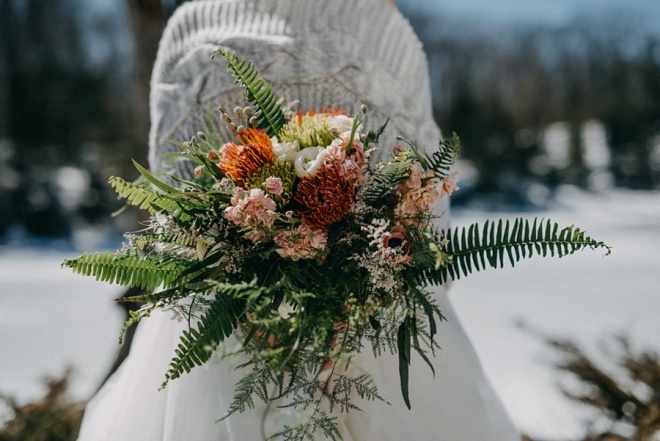 The bridal arrangement consisted of soft pink stocks, pin-cushion protea, Brunia, ranunculus, anemone, spider Fuji poms, sword fern, asparagus fern and white limonium. 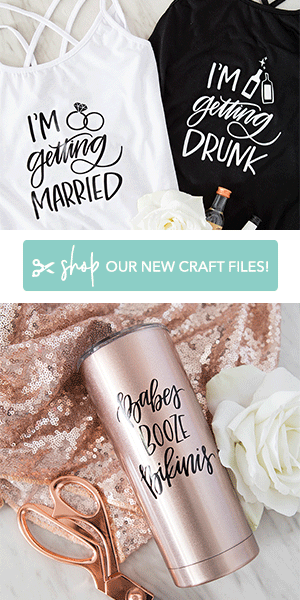 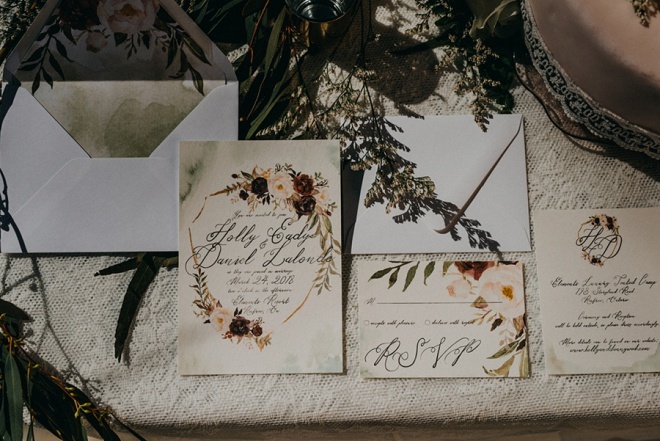 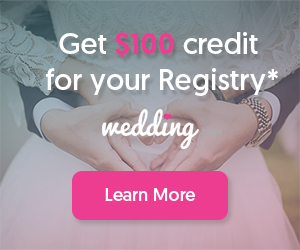 Photography: Cindy Lottes Photography // Venue: Elements Luxury Tented Camp // Florist: Lisa Hammod-Nugent Floral Design // Invitations: Casey Snyder Design // Bride's Attire: Crazy Beautiful Dresses // Make-up: Hollywood Salon and Spa // DIY Designer: Silverwear Stamping Co.